Reasonable price, good location, helpful staff, free wireless internet, cleanliness and a good kitchen. That is just what we offer! 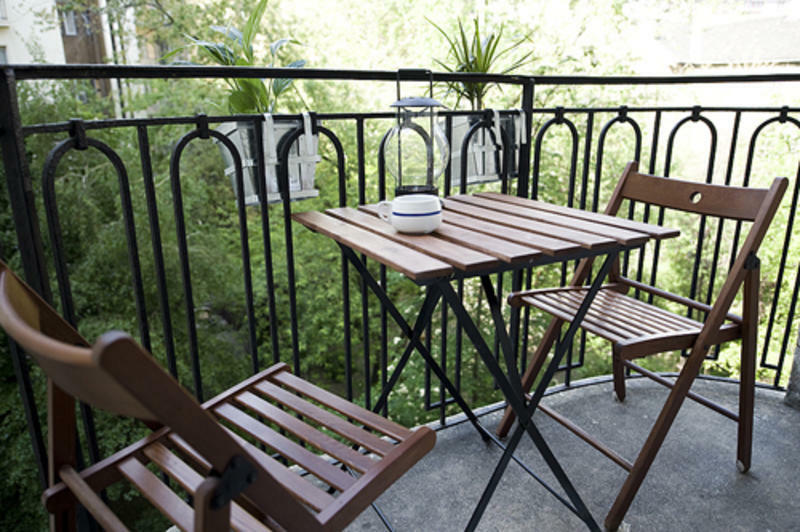 Astoria City Hostel is situated in the heart of Budapest, the capital of Hungary. This teeming city is a 'must see' for everyone who is traveling around in Europe. Astoria City Hostel offers clean and comfortable non-smoking dormitories. The breakfast is only available for the dormitories. Our apartment with 5 doubles and 2 twin rooms is ready to book. These rooms are self catering, so breakfast is not included. The hostel is located in the heart of the city's Pest side and allows easy access from all train stations and bus stations. Astoria City Hostel is the best place for backpackers, budget travelers or anybody for an overnight in this beautiful city. Come and enjoy the good location, good atmosphere and friendly environment with us. Respect fellow guests, our neighbors, staff and be quiet in the hallway at all times. The use of your own bedlinen or sleeping bag is strictly forbidden. We provide bedlinen for everybody. Our hostel is non-smoking and Smoking is only allowed on the balcony that opens from the kitchen until 10 pm. Guests can use the kitchen, but they need to clean up after themselves. This applies for breakfast time also. Breakfast is between 8-10 am and is only available for guests staying in the dormitories. We do not allow hard alcohol drinking in the hostel. If you want to get drunk there are loads of places that we can recommend. If you wish to extend your stay, you can do so if there is availability, but you have to pay for that in advance too. Check out time is at 10 am. By that time you have to empty the locker and leave the bed or private room. If you check out late and other guests need to wait for you, we will apply a late check out fee of HUF1000/person/hour. Deposits are refundable if all keys and bedlinen are returned to the reception. After checking out we can store your luggage for free. The cancellation policy is 48 hours. This applies to in-house guests as well. We do not refund money if you change your mind and want to leave earlier only the nights after two nights. Reducing the number of nights will be treated as a cancellation of the reduced nights and as such will be subject to the cancellation policy. From Keleti station: Take M2 (red line) metro from the train station to ASTORIA stop. Take the Rakoczi ut exit from the underpass find Rakoczi ut no. 4 and ring doorbell no. 27. From Nyugati station: Take M3 (blue line) metro from the train station to Deak Ferenc ter. From there you have two choices. The first is to get to the surface and walk to Astoria sq., the second is to change to the M2 (red line) metro and take it to the next stop to Astoria. From Station Deli: Take M2 (red line) metro to Astoria stop. Take the Rakoczi ut exit from the underpass find Rakoczi ut no. 4 and ring doorbell no. 27. From Nepliget Station: Take M3 (blue line) metro from the bus station to Deak Ferenc ter. From there you have two choices. The first is to get to the surface and walk to Astoria sq., the second is to change to the M2 (red line) metro and take it to the next stop to Astoria. From the Airport: You can take the Airport Minibus - that is cheaper than a taxi. Do not take the Tourist Taxi co.'s cars, they are very expensive. If you want to go by public transportation you need to buy 3 tickets first. Take the airport bus to the last stop (Kobanya-Kispest), there take M3 (blue line) metro from the bus station to Deak Ferenc ter. From there you have two choices. The first is to get to the surface and walk to Astoria Sq., the second is to change to the M2 (red line) metro and take it to the next stop to Astoria. Attention!!! We can not receive larger groups than 12 people! If you are considering a multiple room booking please remember that the private rooms and the dorms are not in the same building. They are not far, but not in the same place. The limit for multiple bookings in the new apartment for doubles or twins at the same time is 3 rooms. Thanks.